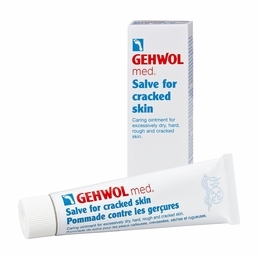 Gehwol Med Gehwol Salve For Cracked Skin Ointment For Dry Rough Skin 2.6oz Gehwol Med Gehwol Salve is helpful for those who have persistent foot and nail problems. 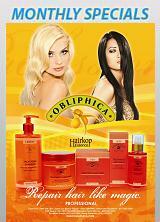 This contains selected skin friendly oils and well-tried mixture of special soaps. This works good for dry or rough skin even for cracked skin. This protects the skin from inflammation and symptoms that are linked with cracked skin. Regular use will help to regain the natural elasticity and resistibility of dry skin. This product contains Lanolin, Vaseline, medicated soap, panthenol, Bisabolol, zinc oxide, eucalyptus oil, lavender oil, oil of rosemary, menthol, as well as camphor.